– Toilets cleaned and sanitized. 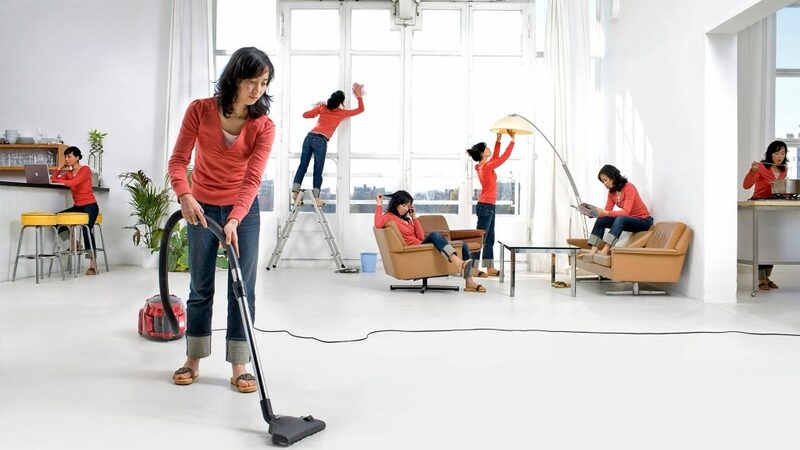 We offer daily, weekly, fortnightly or monthly basis house cleaning services. Our house cleaners will leave your home clean and tidy. Our cleaners are available to give your house that overall clean from top to the very bottom. We also offer the end of lease cleaning packages with carpet steam cleaning & guarantees in our bond cleaning services. Most of our clients are usually either homeowners or rental owners needing some house and domestic cleaning help, vacate property and bond clean. 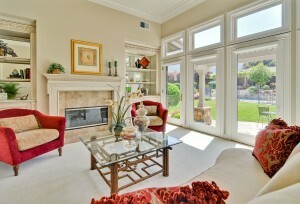 We also provide the cleaning services to the Real Estate Agents who use our services for end of lease or bond cleans. 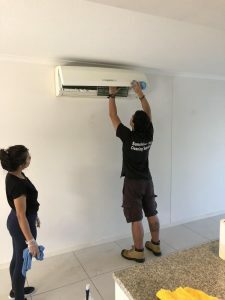 We are also able to cover a wide range of cleaning tasks, from a simple clean through to a complex vacate cleans, including window cleaning, carpet cleaning and Commercial Cleaning Sunshine Coast. If you are looking for a trusted & professional house cleaning company in Sunshine Coast, Sunshine Eco Cleaning offers cost-effective house cleaning services & upholstery cleaning in Noosa, Sunshine Coast, Nambour, Caloundra, Maroochydore & surrounding suburbs. With over 12+ years of experience, we know what you need when it comes to selecting a residential and domestic cleaner for you. We offer flexible and affordable solutions to give you back your precious weekends by doing your house cleaning in your requirements. It is truly said that a clean house is a happy house but there is a huge amount of effort which has to be put in to keep a house clean. People mostly have a love-hate relationship when it comes to cleaning the house. To get the best domestic and housecleaning services at the most competitive prices in Sunshine Coast, the best company to choose is Sunshine Eco Cleaning Services. We take pride in giving the best home cleaning services to our customers and make sure you get what you pay for. We also offer many different other cleaning services like window cleaning Sunshine Coast, floor polishing sunshine coast and upholstery cleaning at Sunshine Coast, Nambour, Caloundra, Noosa, Maroochydore & surrounds, which very few companies offer. What makes us the best house cleaners in Sunshine Coast? Highly Rated by Other Customers Just Like You! The best thing about us is our flexible packages and the most competitive pricing in the cleaning industry for house cleaning in Sunshine Coast. We offer a wide range of house cleaning, upholstery cleaning, floor cleaning, roof cleaning, and pressure washing services at the best prices. All you need to do is to mention the cleaning services you need to avail and we can customize the packages as per your needs. We give full details of the pricing of our cleaning services so that you know what you are paying for and what all is included. So, the next time you call us to get an estimate to get the best house cleaning services, depending on your needs we can customize it. 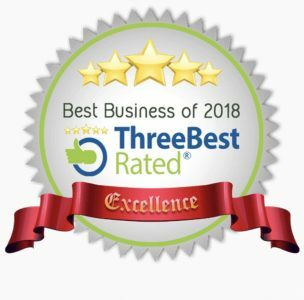 We are the unique company as we offer eco-friendly residential cleaning & apartment cleaning Sunshine Coast solutions and use the most sustainable cleaning products. We make sure that your house always looks good and use the best cleaning agents as we take care of the environment while caring for you. With our sustainable cleaning products, we are the company which you should choose to get the cleaning done without any harmful side effects. When it comes to cleaning your house in the best way, none can do it better than a cleaning service expert. Professional house cleaning services sunshine coast, like us, have years of experience in cleaning and can offer you solutions which last long. It is not always enough to hire a maid when it comes to cleaning your house as they might overlook the tasks and do not perform it with utmost precision using the newest technologies and tools. The professionals of our cleaning company in Sunshine Coast take each task seriously and do the task in the best manner possible. We are in Noosa too and our expert cleaners are dedicated to their domestic cleaning services Noosa and take off the workload from your shoulders. When you are stuck in a cleaning emergency and do not know what to do, just give us a call. We are available 24*7 at your service and work throughout the year to fulfill your house cleaning needs. 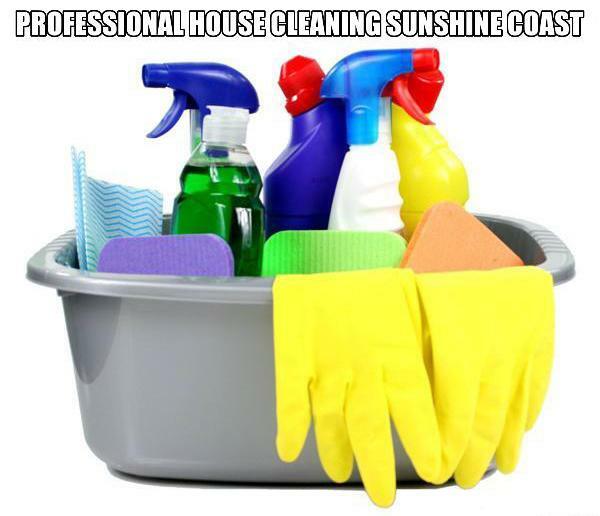 Whether it is apartment cleaning Sunshine Coast or residential cleaning Sunshine Coast, we can do it for sure. We are always prompt in our cleaning service and always on time. We value your time and money and this is the reason why we have thousands of loyal customers and people always choose us for the reliable house, upholstery cleaning services in Sunshine Coast, Nambour, Maroochydore, Noosa. When it comes to House Cleaning or upholstery cleaning services Nambour, no other company can serve you better than us. We guarantee your satisfaction and make sure that you get what you pay for. All the experts of our cleaning company are highly skilled, certified and insured and know how to do any particular task. Whether it is entire house cleaning or only roof cleaning or refrigerator or oven cleaning, you just name the services you need and we can do it for sure. So, when you need the best services for your residential property, it is better to trust us than to regret by hiring a newbie! So, give us a call and get the best upholstery cleaning & house cleaning!